Barbara R. Stepp, 66, of Laconia, died Thursday, February 7, 2019, at Baptist Health Floyd in New Albany, Indiana. She was born July 28, 1952 in New Albany. She was formerly employed as an office manager with Arrow Construction. 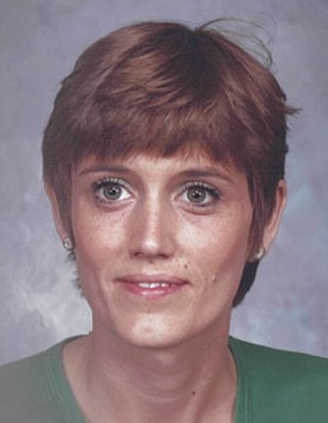 She was preceded in death by her mother, Darlene Swartz Stepp. Survivors include her sons, Charles Nance II (Jackie) of Shepherdsville, Kentucky and Steven Nance (Jennifer) of Pioneer Village, Kentucky; her grandchildren, Kristina, Elizabeth, Steven, Jacob and Zacharie; her great grandchildren, Conner, Elliana, Aubrey, Elena and Cooper; her brothers, Donnie, Kevin and John; her sister, Beverley; and her friend who cared for her, Timmy Davis. Funeral services will be at 11:00 a.m. Monday, February 11, 2019, at Beanblossom-Cesar Funeral Home in Corydon. Burial will be in Glenwood Cemetery near Elizabeth. Visitation will be from 12:00 – 6:00 p.m. Sunday and after 9:00 a.m. Monday at the funeral home. The family requests that expressions of sympathy be made to the American Heart Association or the American Lung Association. Pallbearers will be Charles Nance II, Steven Nance, Jackie Nance, Jennifer Barrett and Timmy Davis.